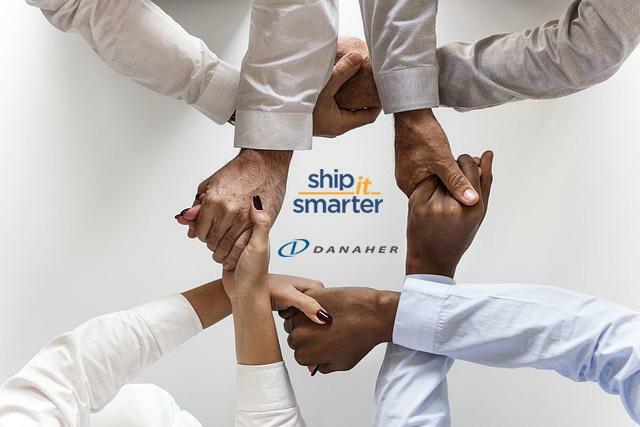 We are very proud to announce that Fortune 500 science and technology innovator Danaher, has renewed its contract with ShipitSmarter and that we are therefore still one of their preferred suppliers. It is great to see that many of their operating companies and associates who work with our software, have been able to improve their supply chain processes. We thank Danaher for their trust in us and we look forward to the continuation of our partnership for the years to come! Freight costs have been reduced by +10%, but even more significant are the benefits resulting from process improvements in the chain.